Posted on December 20, 2013 December 31, 2013 Author seikoWhy So Serious? So, it’s the crucial moment in the Fourth Great Ninja War of Naruto Shippuden. 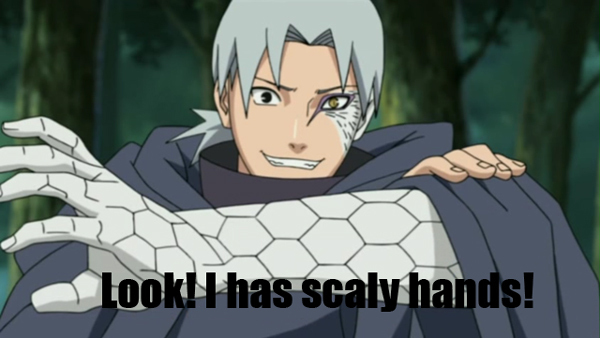 We learned about Kabuto’s oh-so tragic past and how he defected to the dark side. But that still does not convince me that I should forgive him for what he has done!